The modern Turkish state was born out of the fall of the Ottoman empire which led to the abolition of the Islamic caliphate. Kemal Atatürk known as the founder of Turkey introduced a number of reforms which would diminish the role of Islam in the country. Madrasah’s were closed, religious clothing was banned, the call to prayer was changed from Arabic to Turkish and a host of other secular laws were introduced. Turkey has remained highly secular for a number of decades and continues to be so till this day. However, the ruling Justice and Development Party (AKP) under the leadership of Recep Tayyip Erdoğan, former Prime Minister and now President have reversed some of the laws introduced by Atatürk and have in effect, made Turkey more Islamic. 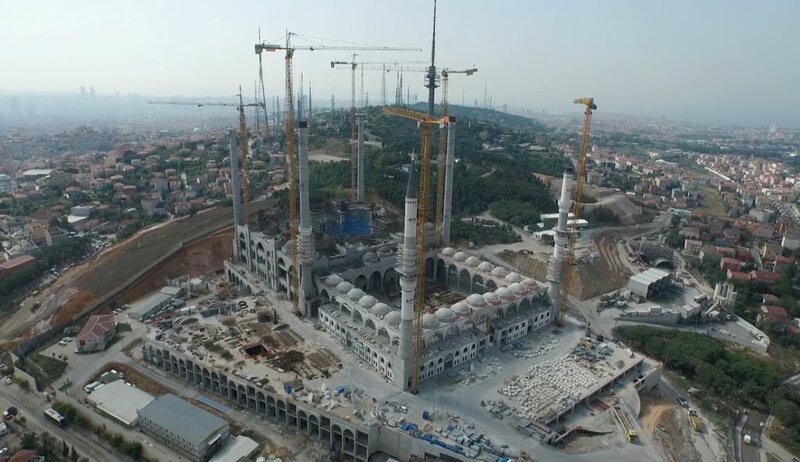 According to The Atlantic, 17,000 new mosques have been built by the Turkish government between 2002 – 2013. Many more Mosques are currently under development around the country and significant amounts has been spent refurbishing Ottoman-era mosques. The Hijab was banned in the public sector, banning teachers, lawyers, parliamentarians and others working in state run institutions from wearing it. In recent years, the Justice and Development Party have lifted bans wearing the Hijab in schools and state institutions. In November 2015, a female judge became the first woman to conduct a trial in Turkey wearing a headscarf (Al Arabiya). In August 2015, Aysen Gurcan became the first Hijab-wearing government minister (Al Arabiya). 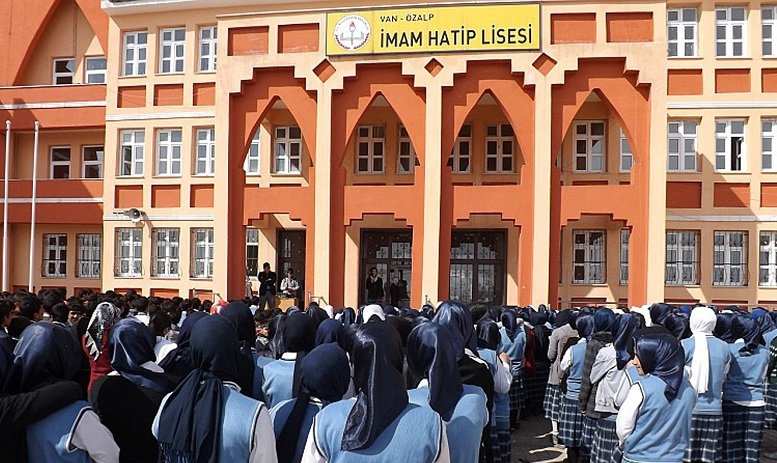 Imam-Hatip schools are vocaitonal education institutions designed to provide religious education and train Imams. Mosques in Turkey are government appointed and many Imams are trained in Imam-Hatip schools. These schools were founded after Madrasahs were banned under Atatürk’s reforms. In 2002, there were 65,000 students involved in Imam-Hatip schools. 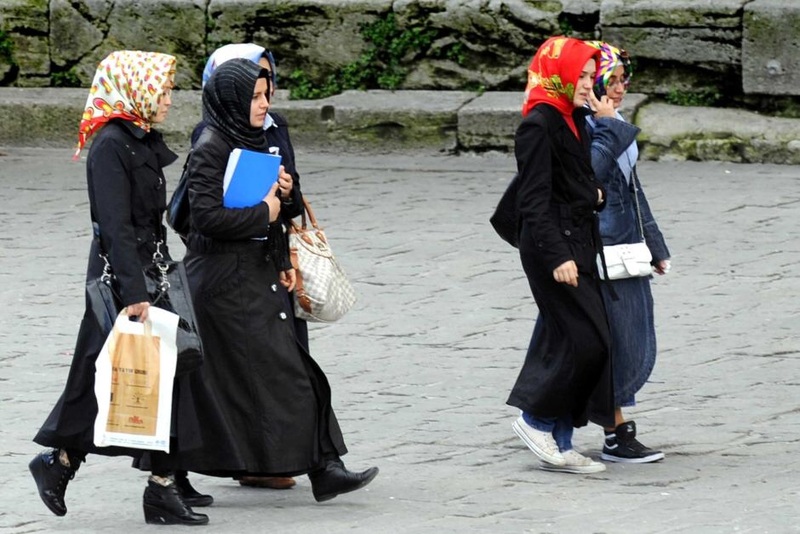 The number grew to 658,000 in 2013 and recently, Bilal Erdoğan who is spearheading the expansion of Imam-Hatip schools announced that the number of students has now reached one million (The Turkey Analyst). 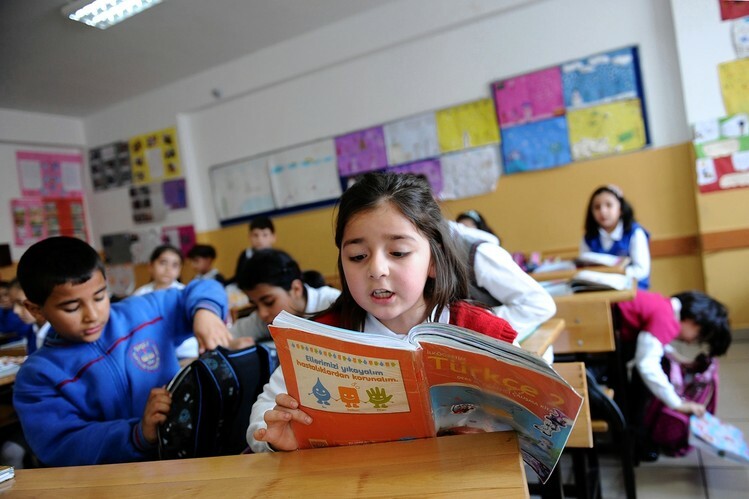 Compulsory religious education classes were introduced by the government across Turkish schools. 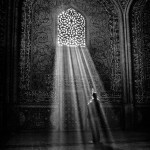 Courses on “the life of Prophet Muhammad”, and “the Qur’an” have also been introduced (The Turkey Analyst). Children had to be at least 12 years old before they could attend Qu’ran classes. 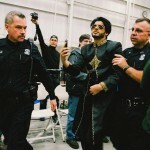 This was abolished by the ruling government allowing young children to attend Qur’an classes. 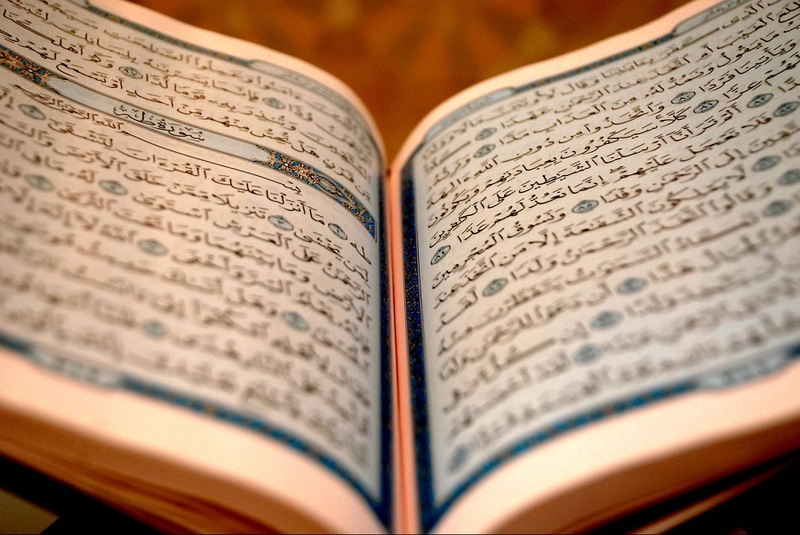 In 2013, a project was launched for the provision of “Qur’an courses for preschoolers.” (The Turkey Analyst). Secular Turkey has allowed the sale of alcohol in the majority Muslim country. The Justice and Development Party passed a bill in 2013 introducing a ban on advertising alcohol within 100 metres of a mosque or school. Blurring out depictions of alcohol on television and in films was also made mandatory (Reuters). 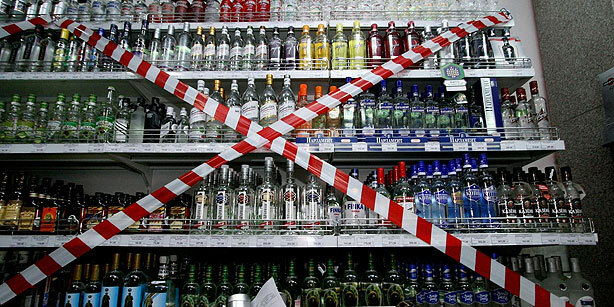 Student dormitories, health institutions, sports clubs, education institutions and gas stations have been banned from selling alcohol on premises and all the sale of alcohol after 10pm is banned elsewhere (Hurriyet Daily News). 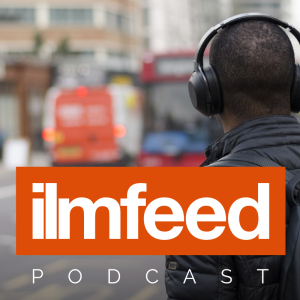 Islamic banking has vastly expanded in recent years. 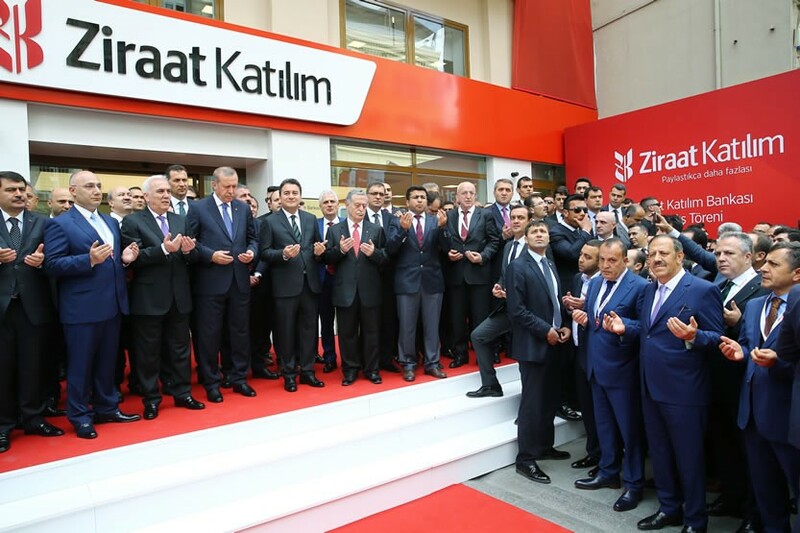 The state owned Ziraat Islamic bank is expected to have 170 branches by 2018 (Daily Sabah).